On Friday, February 22, we were given the opportunity to be volunteers and representatives of St Mary’s College at the ITSOWEL Senior’s Week Festival at Centro CBD. This event was also attended by religious and civil leaders from our local community. As students of Italian, we were able to immerse ourselves in the Italian language and culture and converse with the guests in Italian. Our day started off with us welcoming the guests and helping them to their seats. Once everyone was seated we were entertained by the St Mary’s Tarantella dancers under the direction of Ms Visaggio. 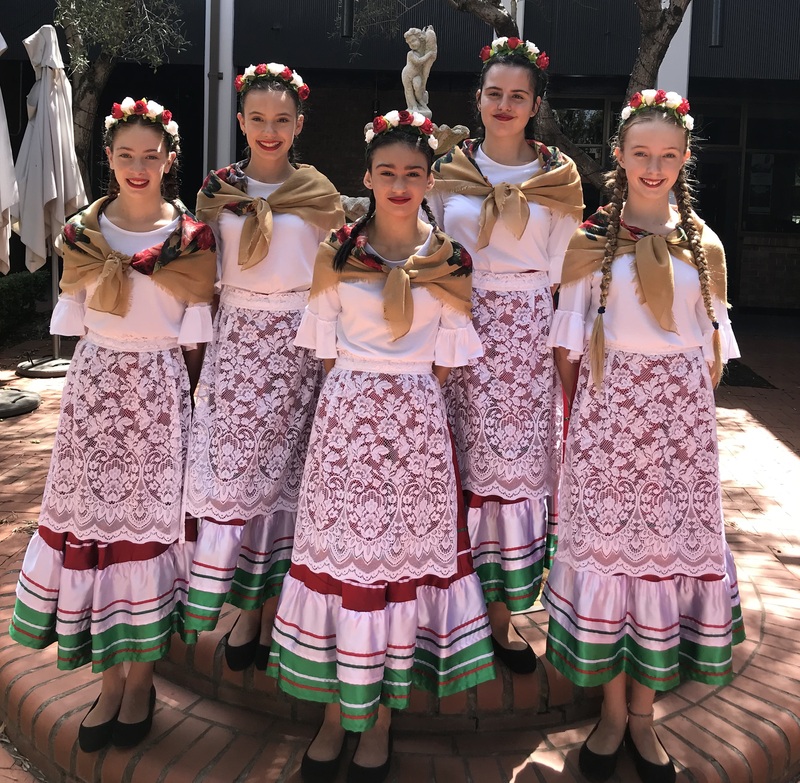 They performed the very popular and much loved Southern Italian dance brilliantly. Afterwards, we enjoyed a three-course traditional Italian meal which included penne al ragù, osso bucco, contorno and tiramisù. We participated in traditional Italian dances with the elderly subsequent to watching the Tarantella dancers. Amongst all of the dancing, eating and celebrating, it was rewarding to see everyone enjoying their day and to see bright smiles on the faces of everyone who attended. Many seniors commented on how wonderful it was to see young people volunteering at the event. We are extremely grateful we had this opportunity to celebrate with the senior citizens in our community. We would like to thank ITSOWEL for this opportunity and Mr Timpano for encouraging us to engage in this community service activity which links with our ‘MYP Service and Action’ focus. It was a truly rewarding experience that we will certainly treasure for a lifetime. 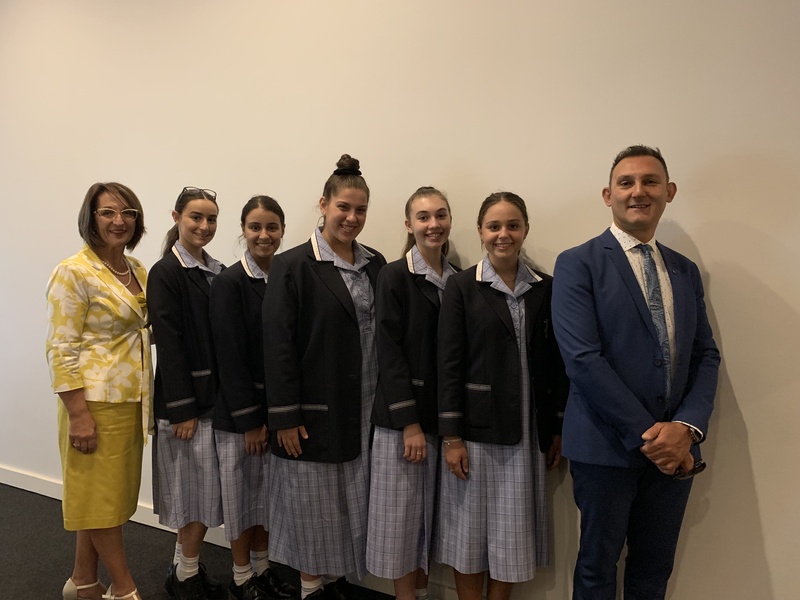 By Year 10 students Siena Blasi, Laura Borg, Mikayla Kotsofski, Elena Ruscigno and Taylor Vourliotis. This story appeared in the Thursday April 4, 2019 edition of In classe.